See the Beauty of Top Commissions from PlanetBeachShop.com! Bring home the Spa─and make healthy commissions─when you become an affiliate of PlanetBeachShop.com; beauty, skincare, wellness and stress relief products! From a full-range of specially formulated skincare products and a complete body-slimming program to essential oil candles and products to make your home feel like a spa! With hundreds of spa locations worldwide, our products were previously only available to members. We’ve recently made these great products available to purchase and enjoy at home. We love them, our clients love them, and we know you will love them too! Join our affiliate program via Ebay Enterprise. 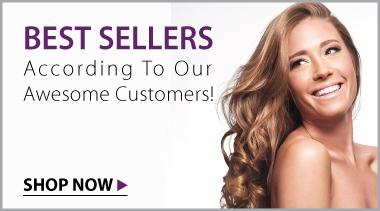 Join our affiliate program via ShareASale.